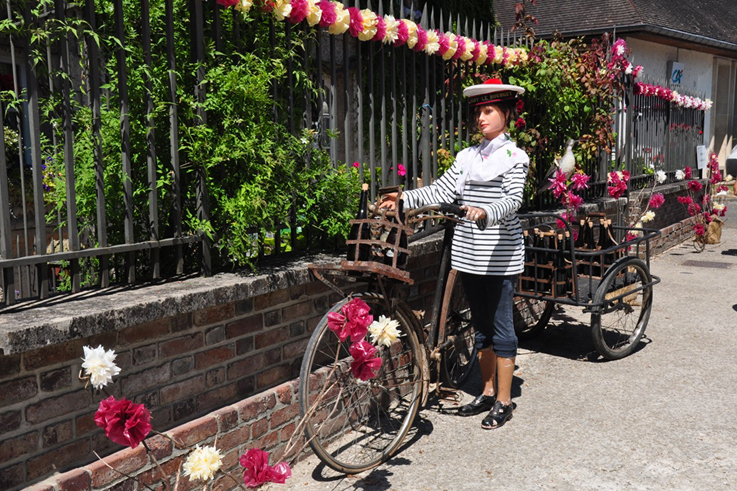 Take the champagne celebration route! With your champagne-glass ‘passport’ in hand, take the champagne celebration route in the Côte des Bar area. Visit the villages, open the cellar doors and taste the champagne. In a warm and festive atmosphere, go on a discovery tour of the vineyards and wine cellars of the Vallée de l'Arce (Côte des Bar). Armed with your champagne-glass ‘passport’, you’ll find the winemakers of this champagne district gladly opening their doors to you. With this precious object hanging from your neck, you’ll soon be tasting the famous champagne bubbles. 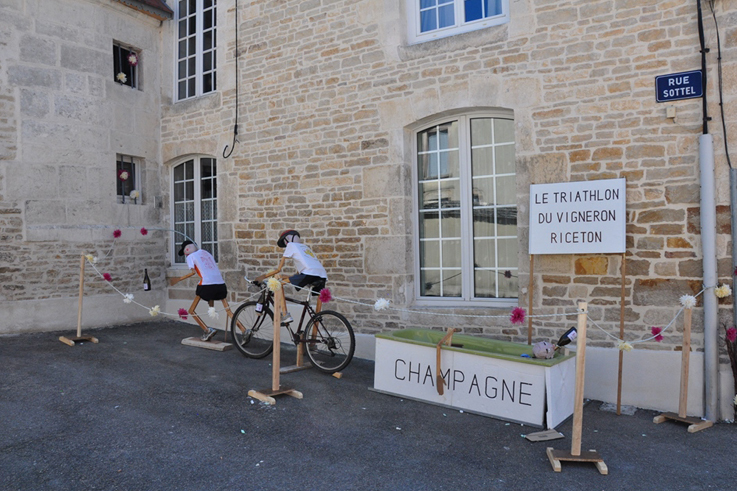 In each village, musical, artistic and gourmet events brighten up each step of your trip along the champagne route.